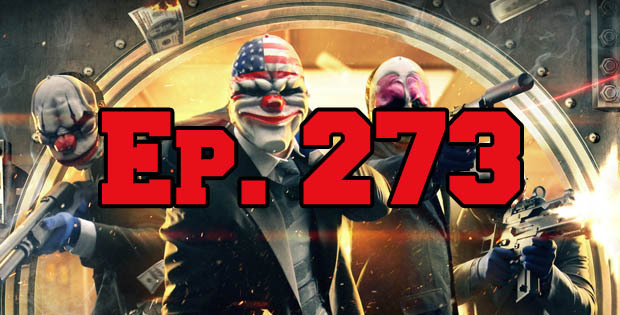 On this episode of The GAP Luke Lawrie breaks Joab Gilroy out of Jetlag jail to talk Payday 2 Crimewave Edition, they discuss playing through GTA V (again) and of course they talk about the Witcher 3 some more. IN the news they take on the Assassin’s Creed Syndicate reveal, make wild guesses about Need For Speed Underground, make beef with Diablo 3’s cow level and DOOOOOOOOOOOOOOOOOOOOOOOM. This episode goes for just shy of 2 hours and it contains coarse language. This episode brought to you by you are doom.